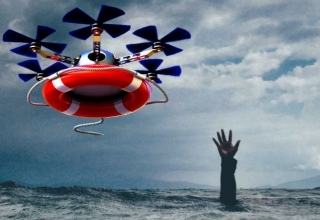 Nowadays, drones come in all shapes and sizes. 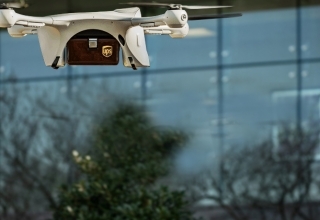 Just last year, Chinese drone manufacturer JD.com introduced what would become the world’s biggest delivery drone. 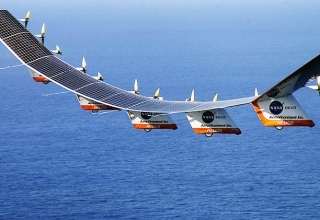 It is so big, some would probably mistake it as a flying delivery truck. This 2018, another drone is catching UAV enthusiasts’ attention not for its massive size but for its pretty tiny build. Introducing the Skeye Nano 2, the newest release from Dutch company TRNDLabs. 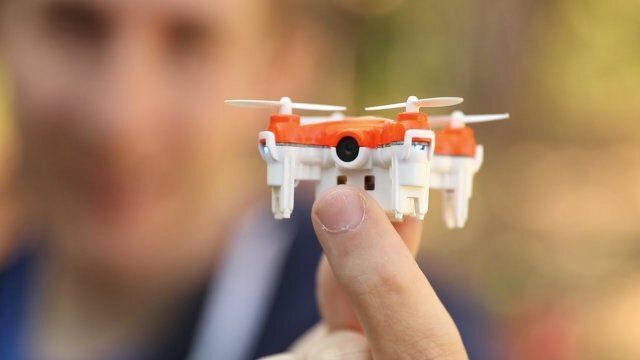 Already grabbing the attention of drone enthusiasts with its fancy name, the Skeye Nano 2 is mostly known for its small size, a dimension that’s never been seen before. 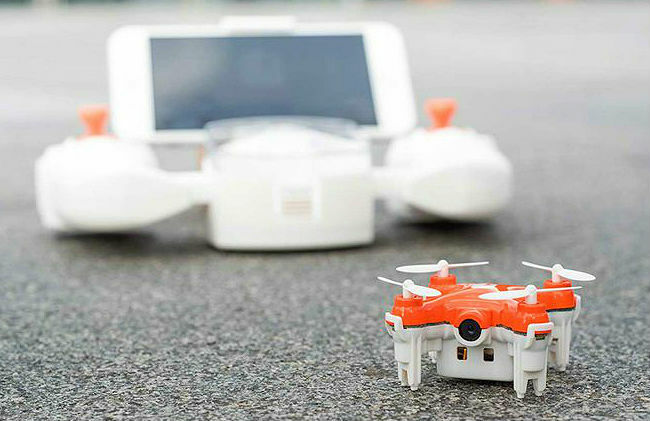 Measuring 4 cm x 4 cm x 2.2 cm and weighing only 17 grams, the Skeye Nano 2 takes pride in its unparalleled flying experience and its ability to stream a real-time first-person view of the smallest and tightest spaces directly to the user’s smartphone using a powerful HD camera. The camera drone also has a 6-axis flight control system and adjustable gyro sensitivity, which makes it really easy to control. 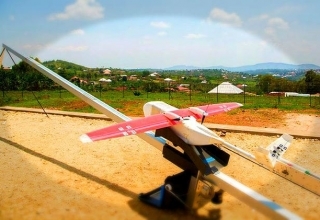 The same feature also allows for a completely stable flight. Not only that. With its ready-to-fly technology, an Auto Take-Off function, the Skeye Nano 2 can be flown immediately, saving you a significant amount of time. And if you’re fond of nighttime flights, the world’s smallest drone is the purchase to make, as it has built-in LED lights mounted not just for aesthetic purposes but to make the drone visible in dark places. 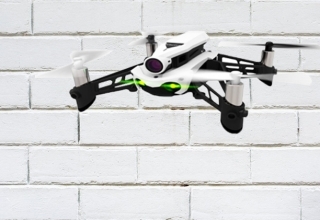 The Skeye Nano 2 camera drone is compatible with an iPhone, iPad, and Android devices. 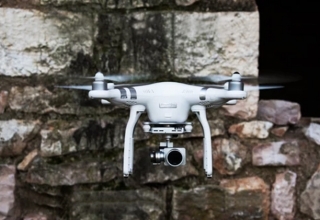 For a very affordable price, the drone comes with a controller, a USB charging cable, a user guide to help you maneuver it, four replacement rotor blades, and a micro SD card to store all the videos and shots it took. The drone also boasts an aerobatic flip capability that allows you to do tricks you sure could use to impress your peers. Now if that’s not worth checking out, we don’t know what is.